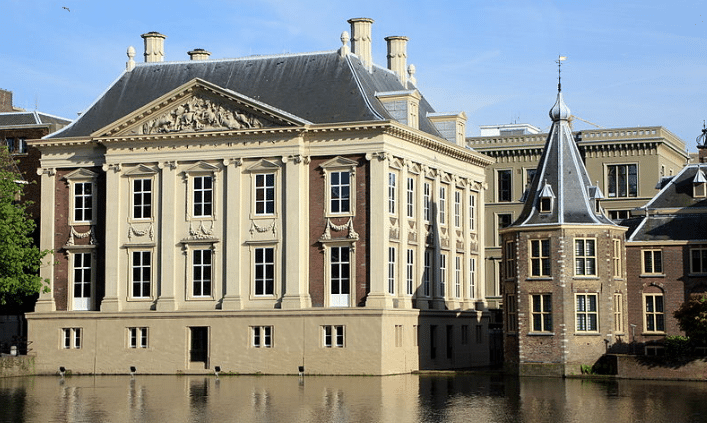 The Mauritshuis is an art museum in The Hague that houses the Royal Cabinet of Paintings with mostly paintings from the Golden Age. Besides this there are also some top pieces from the 18th century. The building itself is also worth seeing, as well inside as outside and is on the list of top 100 UNESCO – monuments. It has over 250 thousand visitors a year.